Welcome! For over a decade UTS Munchen brand Watches have made high quality exclusive German watches. Dive watches, Chronographs and dual time GMT watches. 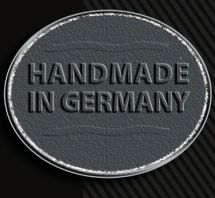 All original designs, exclusive made in house cases, and made 100% in Germany. You will not find our German Mechanical Watch designs anywhere else. 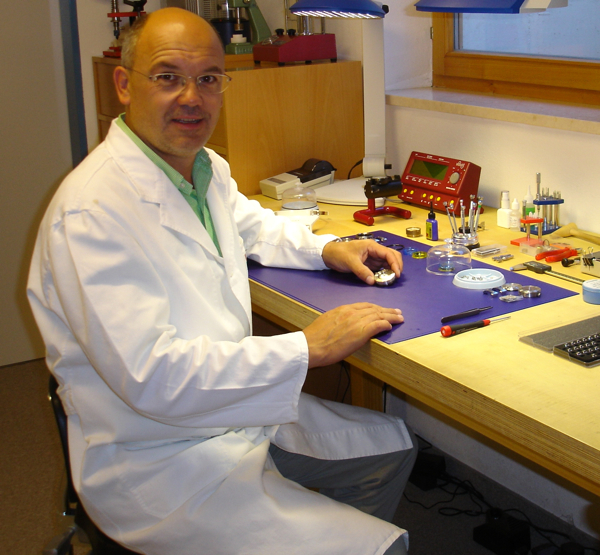 A UTS Watch is not made in a factory, but a small workshop by just one man. See the entire collection here Please note that UTS Watches are for sale only directly through our official USA and German offices.